The B meet season came to a close on Wednesday night with our Superstars meet, marking a perfect ending to a great summer season. The weather cooperated, even impressed, and the parade of swimmers on the pool deck proudly displaying their colorful Superstar ribbons was a sight to behold. 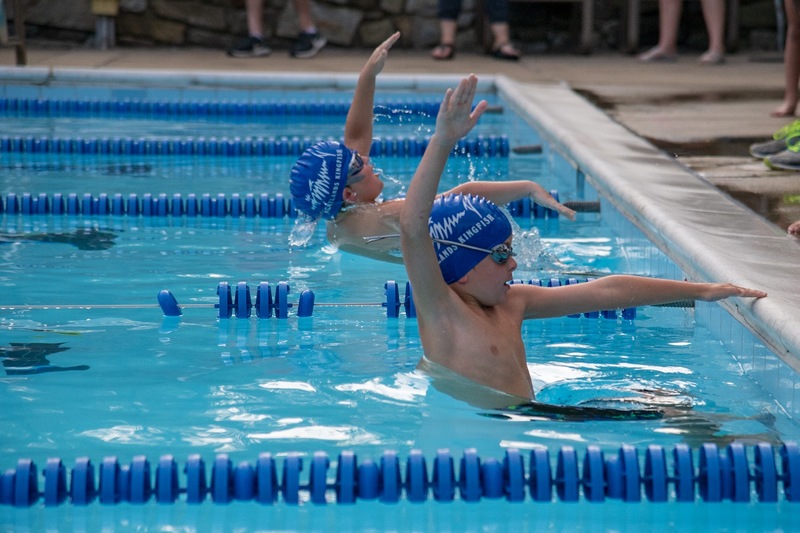 Sure – we did lose two B meets to weather but that seemed to make these swimmers even more determined. Swimmers at B meets got out there at every chance, swam hard, tried to achieve personal bests and, for some, make it into an A meet. And for many, it was all about the camaraderie, the team spirit, and the chance to spend time with friends that made Wednesday nights special. Wednesday nights were also about watching those pre-team kickboard racers. As these kids dove into the water with their decorated boards in hand they reminded us all that this is where it starts. And what about those dives! The only thing better than watching the entry into the pool was the exit at the other end when their older teammates and coaches handed them a ribbon, rewarding them for their amazing accomplishment. The smiles and grins were priceless. 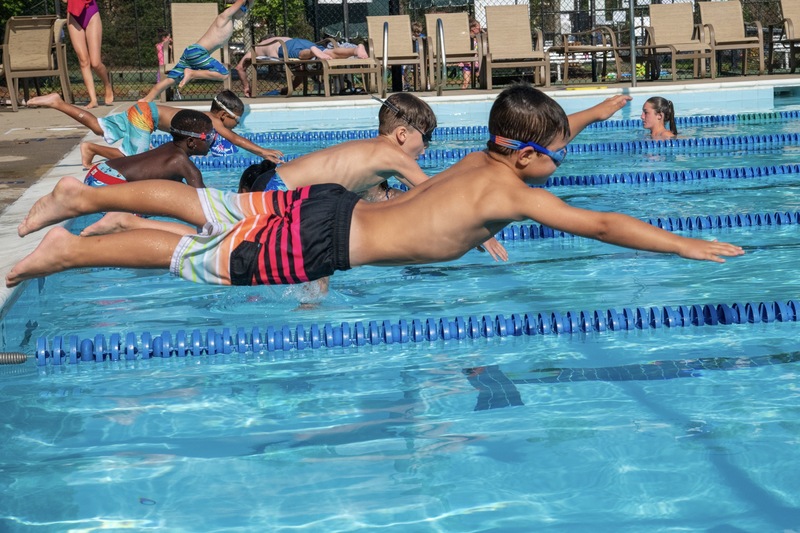 And the 8 and under swimmers – they learned that swimming on your back really does make it easier to breathe. And, they proved to many of us that being legal in Breast and Fly might be daunting for some, but not this group. The 9-10’s showed their newly found confidence. The confidence that comes with being legal and the 11-12’s learned that technique and endurance could be the difference between 1st and 6th place. And then you have the 13-14 age group – no longer youngsters – learning to juggle their commitment to swimming with the complicated lives of modern teenagers. As we get to the 15-18 year olds, we realize that we have come full circle. Many in this group started with the Kingfish as pre-team kickboard racers, but by the ripe old age of 16 or 17 have branched out into other sports or taken up academic pursuits as they prepare for college. And yet they always manage to find time for the Kingfish. 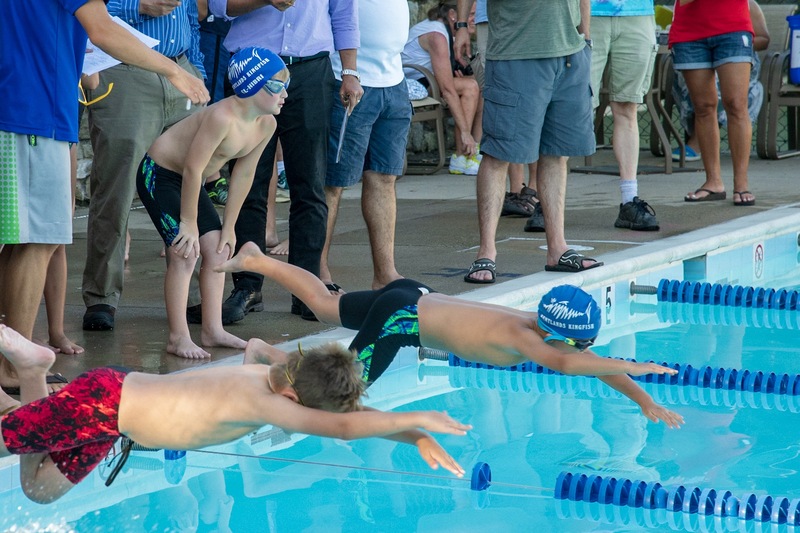 This group inspires our younger swimmers to never give up, they exude spirit and energy on the deck that is passed down the ranks, and, unbeknownst to many of them, they have become role models for the younger Kingfish swimmers. Our B Meet swimmers make it all worthwhile, as we are all present and accounted for on a Wednesday night. Whether you are standing, sitting, or filling one of the many volunteer slots – we do it all for this outstanding group of kids. And we will do it all again next year – set up, swim, take down, repeat! Thank you Coaches and CIT’s for an outstanding summer. We can’t thank you enough. Thank you parents – Wednesday nights are long but well worth it! 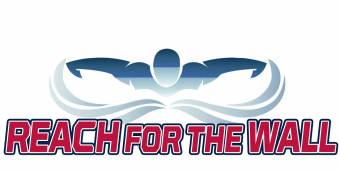 And thank you to all our swimmers – our Wednesday night swimmers – who remind us all with their sheer determination and unwillingness to quit just why we do this every summer. Editor’s Note: If you have a story you’d like to share about your team and the journey through the Summer League season, please Send it!